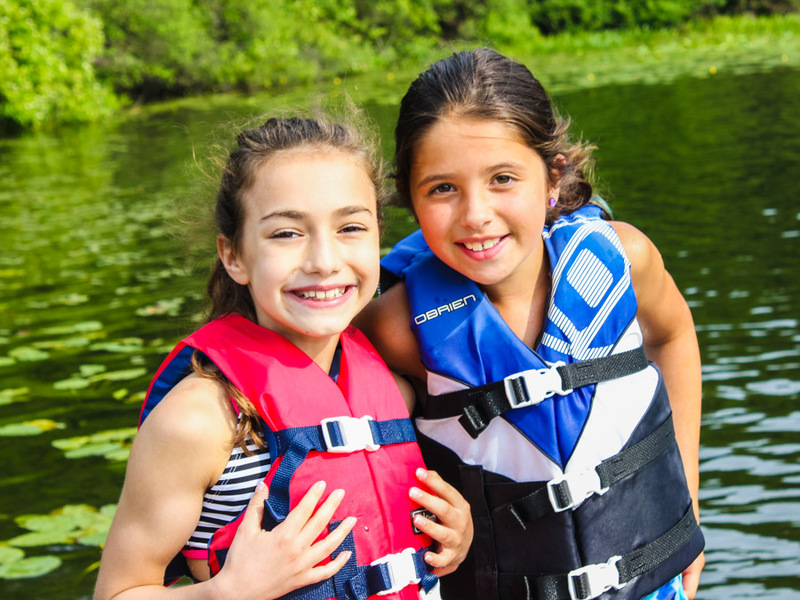 Are you considering overnight camp but aren’t sure your child is ready for a Rookie session? Our Taste of Perlman Weekend is the ultimate experience for future Perlman campers entering grades 2-5. 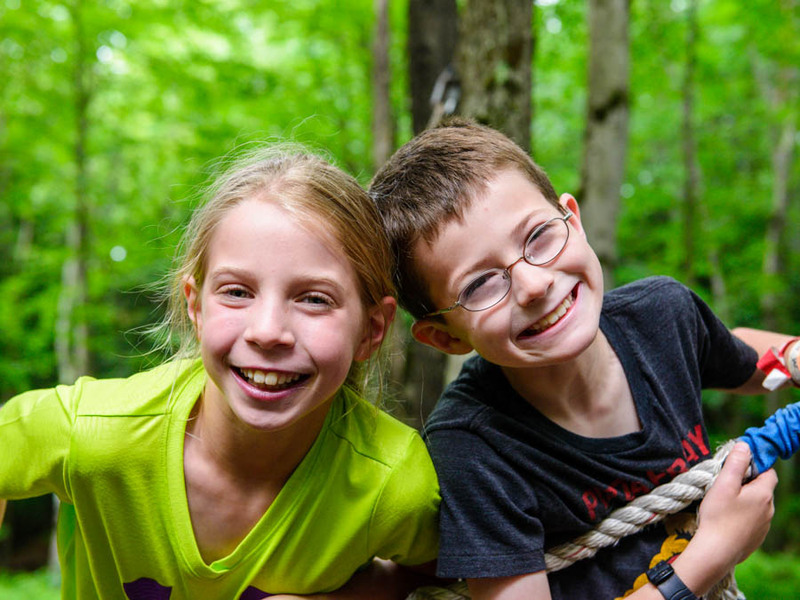 The weekend is designed to provide all of the fun and excitement that our campers love, while giving future campers an opportunity to start making connections in their transition to overnight camp. During the two and a half action-packed days, your camper will experience the full range of activities Perlman has to offer, including swimming in the lake, racing down our zipline, creating an arts & crafts project, playing sports, experiencing a camp Shabbat, and making s’mores at a special campfire. Campers are provided with bus transportation to camp on Friday morning, and stay at camp the full weekend. Taste of Perlman campers sleep in bunks with children their age who are attending a longer session at camp. On Sunday, parents join us for lunch in our Dining Hall followed by a camp tour with our Director. What transportation is available for Taste of Perlman Weekend? Pickup will be available on Friday morning in New York, New Jersey and Maryland. If you plan to drop off your child directly at camp, please plan to arrive between 11AM-12PM. Please plan to arrive at camp at 12:30PM on Sunday, July 28th. We will have lunch in our dining hall, followed by a parent tour, farewell program, and goodbye. The program will end around 3:30PM. Where will my child be sleeping at camp? Taste of Perlman campers will be moving into bunks just like our season campers. They will share the bunk space with one another, and will spend part of the weekend integrated into the group of current campers, and part of the weekend in their own Taste of Perlman bunk group. What other camp information should I be aware of? All of our campers are asked to wear a white top (either white shirt, dress or sweater) for Shabbat, as part of our camp tradition to bring our community together to celebrate. Perlman Camp does not allow any electronics with screens (including iPods, Nintendo DS, Kindle, etc.) at camp. We believe time at camp should be spent making friends and playing outdoors – not staring at screens! Please do not send your camper with any outside food, as we provide all meals and snacks! The forms listed below will be required for your camper to attend the Taste of Perlman weekend. In order to access these forms, please login to your CampinTouch account using the same email you used to register for camp. You will see a section called “Forms & Documents”. To read more about the weekend from the perspective of staff alumni, read our blog post here. 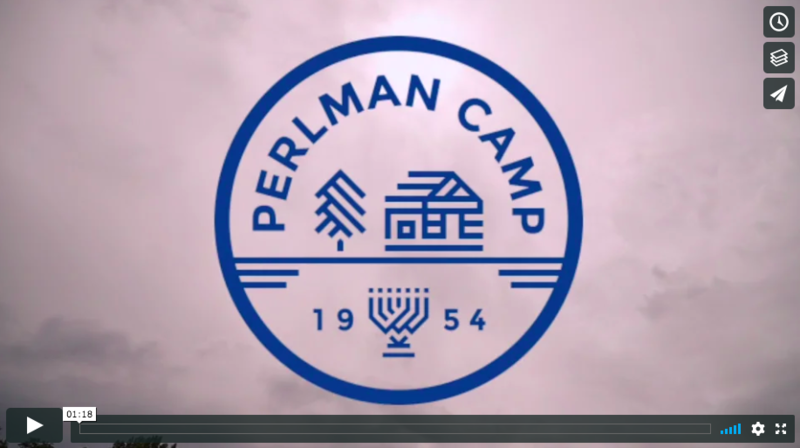 Space in the Taste of Perlman program is limited. To find out more and to register for the program, please click here or contact our office at (301) 231-5300.